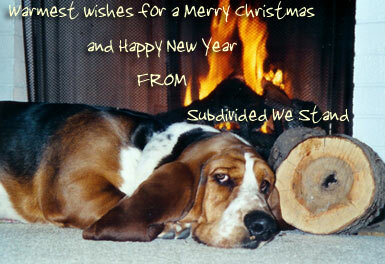 Subdivided We Stand returns with a new "Leviticus" on Monday, February 12. UPDATE: Er, yes -- Monday WILL be the 13th, as scheduled. Hangovers are horrible things.